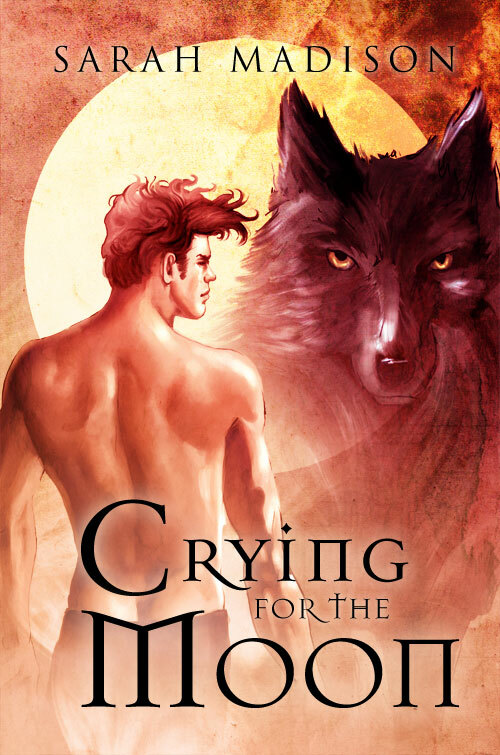 Crying for the Moon 1st Runner Up in the 2011 Golden Rose Awards for Best Paranormal Story! I just found out that Crying for the Moon was selected as 1st runner up in the 2011 Golden Rose Awards (held by Love Romances and More) in the category of best Paranormal story! I can’t tell you how delighted I am–unlike some of the awards contests out there, this one is determined by a panel of judges, as opposed to popular vote. To come in as 1st runner up is a great honor! I’m also pleased to share with you a short scene with the two characters from that novel, Alex and Tate, as they discuss why Alex doesn’t ‘do’ Halloween. 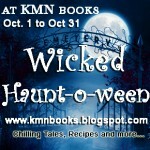 It’s part of KMN Books month long celebration of Haunt-o-Ween, so please, drop by and leave a comment with your email address–someone will be chosen randomly to receive a signed, print copy of Going for Gold, the M/M Olympic themed anthology, in which I have a novella about the sport of equine eventing. I have some guest authors planned as well in the upcoming months, as well as plans to participate in a few blog hops, so stay tuned: more information will follow! This entry was posted in Contests, Uncategorized and tagged announcements, contests, Crying for the Moon, eventing, Going for Gold, guest blog, Sarah Madison by Sarah Madison. Bookmark the permalink.